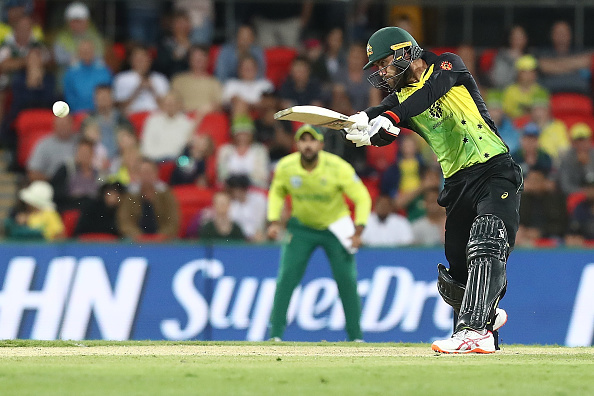 He grabbed a breathtaking catch, delivered wonderfully with the ball and scored a swashbuckling 23-ball 38 but Glenn Maxwell's all-round showing went in vain in the rain-marred T20I affair at the Carrara Oval on Saturday (November 17). 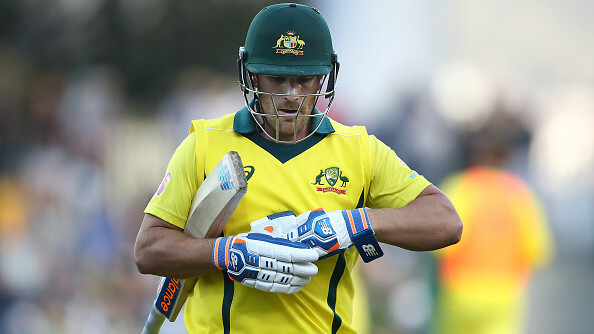 In the match that was shortened to 10 overs, Australia slid to 7-87 in response to South Africa’s total of 6-108 in the rain-shortened match. "When you have a delay like that I suppose it's just who can start better in such a short game. Luck can sort of go either way. It's such small margins in this game and when it's a 10-overs-a-side game then the small margins are heightened even more because you're dealing with such a short amount of time. We think it's small in T20 cricket, it's even smaller in 10 over cricket," he added. Since their Ashes followed by the Trans-Tasman series, Australia have managed to win just a one-off T20I encounter across all formats. 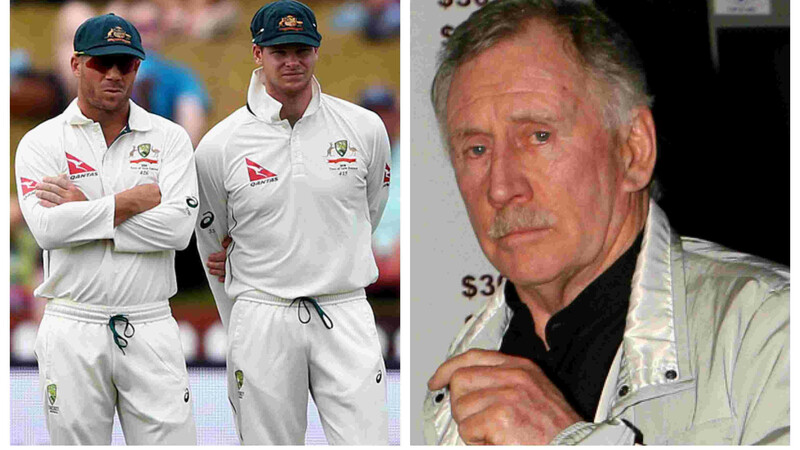 Defeat in Tests came against South Africa and Pakistan followed by ODI losses in England and against South Africa. And in T20Is, they lost against England, T20 tri-series in Zimbabwe versus Pakistan and now against South Africa. "We still haven't won much, so we have plenty to prove. I think I've always tried to judge how my game is going on the success of the team that I'm playing for and unfortunately, we're not having a whole lot of success at the moment. It's certainly frustrating, it feels like we're doing all the right things in practice and feels like we're training the right way but the result don't quite go our way,” Maxwell asserted. 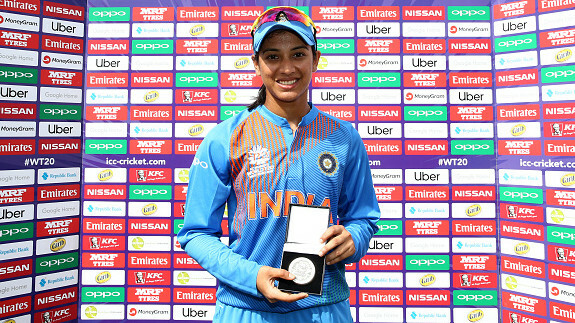 "Little things just seem to go against you and cricket can sometimes be a harsh game when the momentum is against you. As I said earlier, (it was) a 10 overs game. You can take as much out of it as you like. Guys will come out with things to work on and things that they're happy with, but it's a tough game to judge," he explained. Australia now faces the daunting task of a three-match T20 series against No.2 ranked India followed by four Tests. "I think it's important to keep winning regardless (of the format). I don't think Australia winning the T20s is necessarily going to help the Test side, and I don't think the vice versa because generally they are quite different squads. The big quicks generally aren't playing (the T20s), Gaz [Nathan Lyon] isn't playing, Painy [Tim Paine] isn't playing, it's a bit cruel that they aren't in that T20 side. I think it's hard to judge that way," Maxwell concluded.